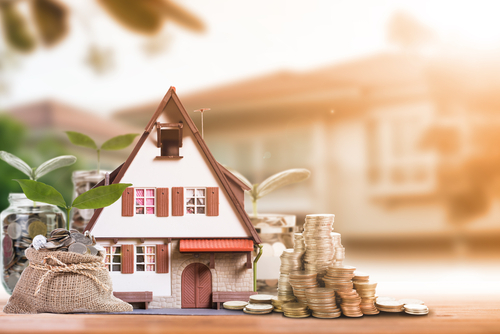 Investing in properties is one of the best ways to secure your life-long savings making sure that they don’t go to waste and continue providing a steady stream of income in the years to come. This is especially true for owning real estate rental property. A well maintained rental property could mean a comfortable retirement for many. As a rookie investor, you have to play the real estate game without having fatal errors. Risks are inevitable in any business and owning rental properties can be very tricky, and if you're not prepared for it, you may lose big time. If you have or planning to hold rental properties, here are some common mistakes you will have to avoid. A house sold cheap will always have a reason why it’s cheap. Know all rights why the house is being sold. When buying a property to rent out, investigate how that property has worked in the past years. The seller should be able to provide any paper trail on how much it was rented for in the past year. Don't invest just because it’s cheap now and you are hoping that the value will appreciate in the following years. It’s possible that it’s up for sale because no one has considered renting it or if there are, there may be reasons why they left. You don't want to be selling the same property for the same reason. In New York bestrealestatedirectory.com there is all pertinent information about rental properties. That way, you can make sure that you buy a rental house or apartment that has a good history of renters or if it was never up for rent, check the location for possible clients. Buying rental properties would require signing a lot of contracts, so you have to take your time and read each of them thoroughly. If there’s anything unclear to you always ask and if possible, have it stated in the agreement. Everything should be in black and white. A missing item could mean having a loophole to any contract. Don’t let any unclear matters slip by before you sign anything. You can also hire a lawyer to review the contract and be present during contract signing. If you buy a rental property, the process does not end after signing contracts. You should also have a property manager who’ll be responsible for making sure that your property is in its tip-top shape. Leaks in the plumbing or a broken doorknob can be very stressful to deal with if you don't have a property manager. And, if these problems are not addressed quickly, they may result in more pressing issues. It may lead to selling your rental property for mismanagement. A reliable and efficient management company could be your best friend in this business. Find one within the area to make sure that they will be able to send someone promptly if the need arises. If you’re a newbie investor and has the funds for multiple investments, it’s very tempting to buy many properties at once, but that’s not a good idea. Take it one step at a time, buy a property, learn from it and then move on to the next. If you had mistakes on the first one, you would surely learn how to avoid it on your second investment. Buying rental properties is different from buying a home. A home can accommodate you even if it’s in the middle of nowhere as long as you like being there. But a rental property should be accessible and should be appealing to many to make sure that you rent it out fast. Wait at least a year before jumping on your next rental property purchase. A year or two should give you enough time to make sure that your first purchase is giving you a steady income before you consider buying another one. It should also be enough time for you to learn and understand the whole process of buying and owning a rental property. In getting insurance for your property, make sure you get the right one that will make sure that your property is protected against natural calamities. Don't fall into the trap of not buying the proper insurance that suits the needs of your property. The location of your property plays a significant role in determining what kind of protection you need. Take into consideration the types of calamities usually hit that location, and that should be included in the insurance policy. The structure and material should also be considered. The right insurance should be able to protect your property during your lifetime up to whoever inherits the property. 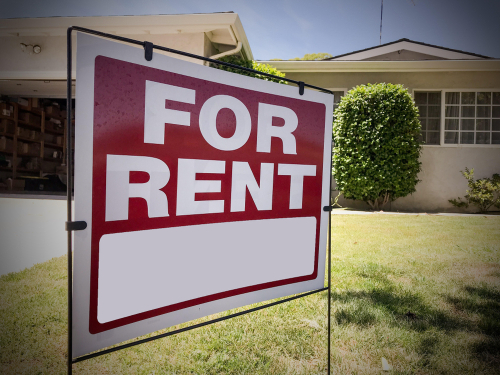 Owning rental property has many advantages including tax benefits. It should provide you with a steady income and not constant problems. Take your sweet time to investigate the property you're eyeing before you commit. Information is readily available on the internet, and you can learn the history or background of the location of the rental. Make your investment a way to provide you with a comfortable future by avoiding these mistakes.